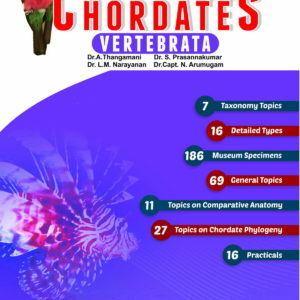 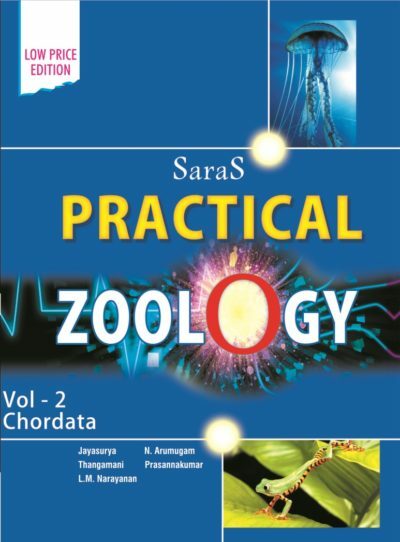 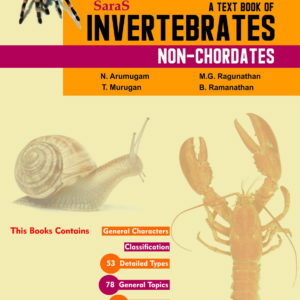 This book gives the fundamental aspects of chordata zoology practical lab. The chapters are written for the students to prepare easily for their zoology practical lab. 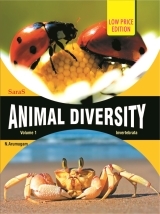 The points are given coherently to help the students to keep them in memory. 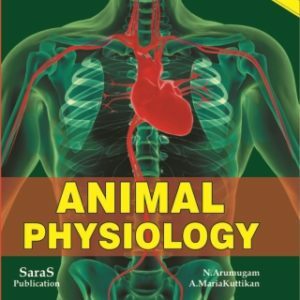 The book is composed of neat diagrams and simple language.